Current: How to Create Circuit Diagram? Want to create circuit diagram? 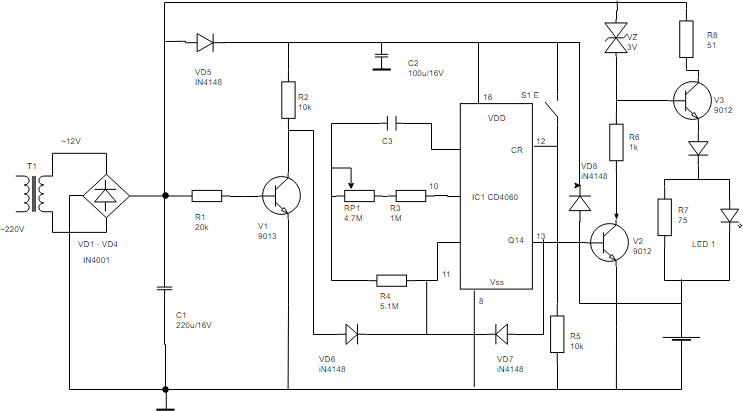 We will provide you with an introduction on circuit diagram and let you know how you can create circuit diagram with our circuit diagram software. Circuit diagram (aka Elementary diagram, electrical diagram or electronic schematic) is a visualization of electrical circuit. It shows the flow and relationships between components in an electrical circuit. Circuit diagrams also visualize the physical arrangement of wires and the components that connect them within different electronic systems. Circuit diagrams are created as a blueprint of circuit design. Circuit diagram provides a graphical representation of the physical arrangement of all components in a circuit, and the wire relationships between them. Technician create circuit diagram as a guideline for implementing circuit design or for communication. Circuit diagram is a graphical visualization electrical circuits. It provides a schematic illustration that shows the relationships between components in a circuit. The figure above shows a circuit diagram that provides you with ideas about how circuit diagram symbols look like. How to Draw Circuit Diagram? 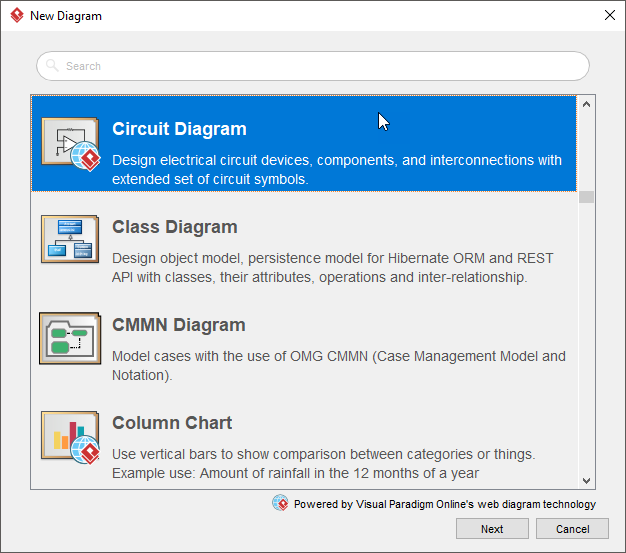 In the New Diagram window, select Circuit Diagram and click Next. 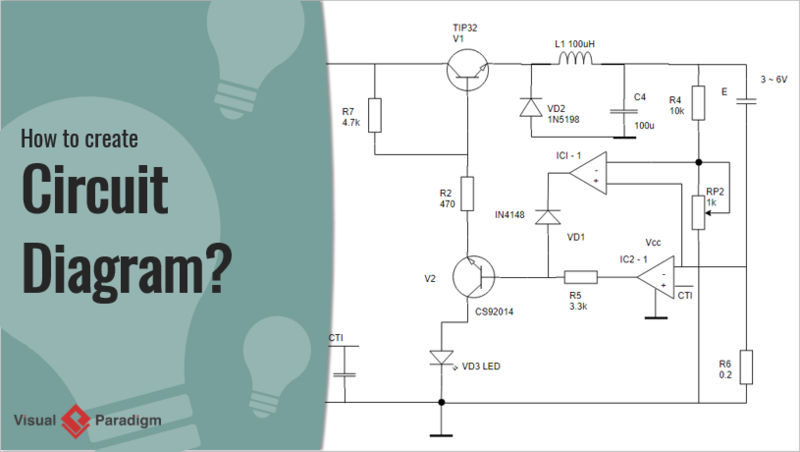 Select an existing circuit diagram template, or select Blank to create from scratch. Click Next. 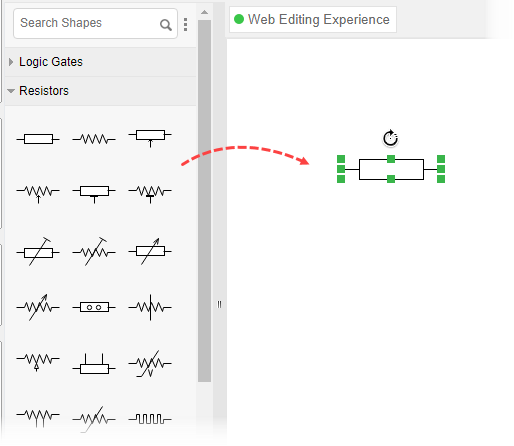 Drag and drop the circuit diagram symbol you need from the palette onto the canvas. Connect them with proper connector lines.